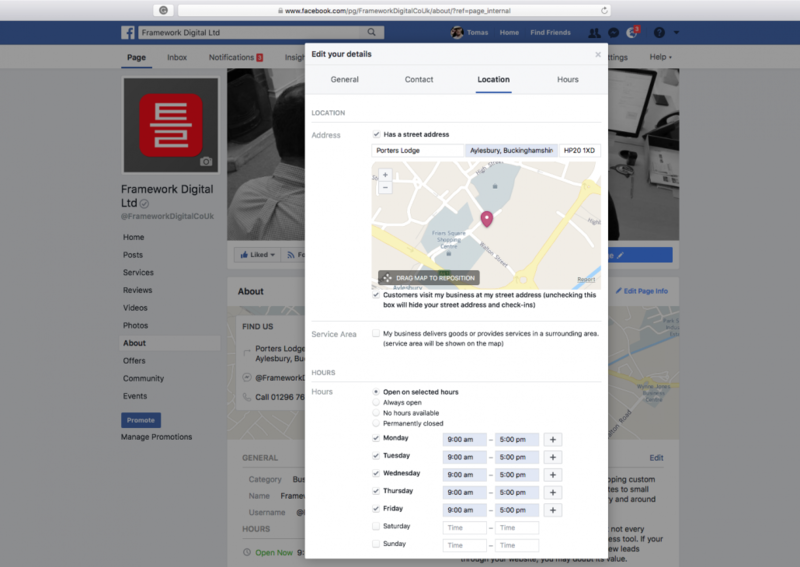 Do you wish to remove the map from Facebook business page? 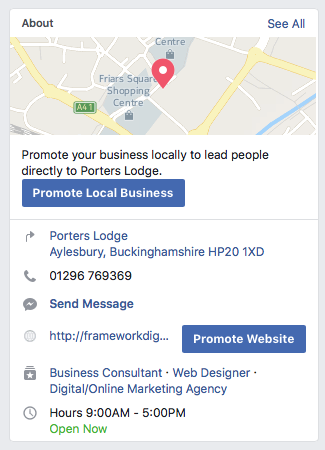 There are a number of reasons why many businesses decide they would like to remove a map from their Facebook Business Page. Sometimes, it is due to the fact that company registered address isn’t this same as the address that they are operating from. As such, the officially registered address may be a misleading piece of information and turn the visitor away. A home-based business may also prefer to keep their address out of the public domain. If the company address is not relevant to potential visitors, there is nothing wrong in deciding to take action. Go to the Business Page that you can manage as an administrator. You have to be an admin to change the address on the map. Locate the element that is displaying the map and business address. You should see on the right, ‘Edit Page Info’ simply click that. c. My business delivers goods – this means the address pin on the map isn’t displayed, but a circle indicates the geographical range where you operate. 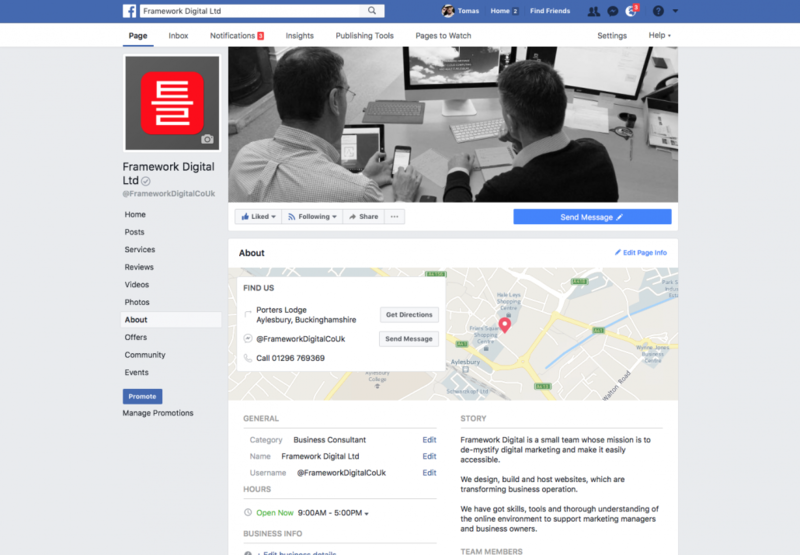 We can create and manage your business Facebook page. Find out how to use Facebook to sell, advertise or accept donations.